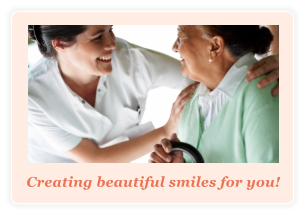 Our team of healthcare professionals bring the very best dental care directly to assisted living communities in New England. 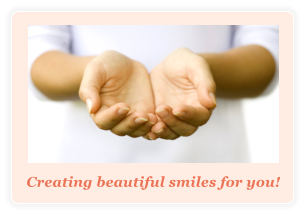 Our focus is to provide compassionate dental care for health and wellbeing. We use state-of-the-art mobile dental equipment and technology to provide full-service care to residents in assisted living communities. 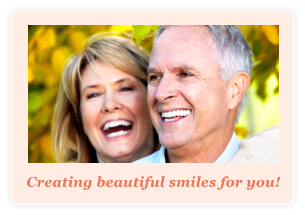 We focus on what’s most important to the residents and their caregivers: convenient and high quality dental care that’s compassionate…for both health and wellbeing. Our mission is to care, respect and advocate for the residents in assisted living communities we serve.